I have been posting to other peoples’ blogs for years, it just seems like time for me to speak for myself. 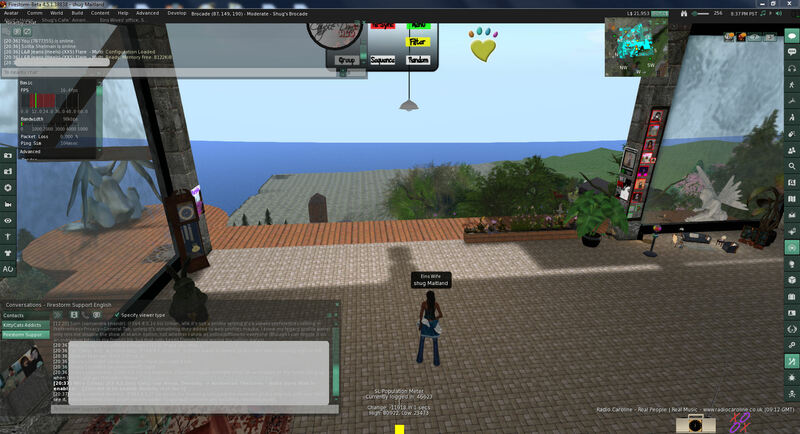 Here I will post my thoughts and ideas, primarily about Second Life, but who knows where my mind will wander. Having been in world almost every day since August 2005 I do have an opinion or two. Check back, I will try to post every few days as thoughts enter my scattered brain.